Resume, Cover Letter & Mock Interview Workshops. Read the MA Weekly Newsletter for details on how to register. 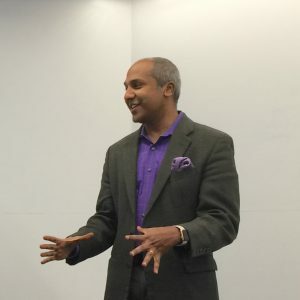 Has been Chief Digital Officer at City Hall, Columbia University, and the Metropolitan Museum of Art. 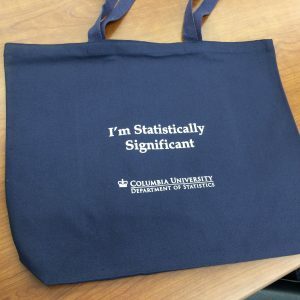 The Statistics Department offers a flexible on campus M.A. program designed for students preparing for professional positions or for doctoral programs in statistics and other quantitative fields, as well as a renowned Hybrid M.A. program in a partially online format. 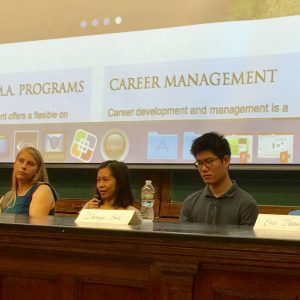 Career development and management is a continuous, lifelong process which goes on beyond graduation from Columbia University. Our goal is to provide you with skills that will help you track exciting career opportunities through networking and other tools and then land jobs. 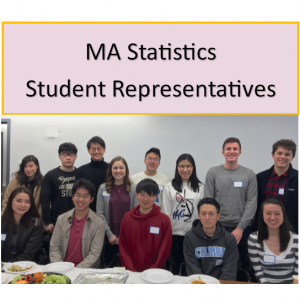 The Department of Statistics has many resources available to support student success in the MA Programs. Read more to find information that will help students navigate through the MA programs from arrival to graduation. Click below to view photographs of recent and past department presentations, speakers, and events. Current students in the MA Statistics Program share about their favorite courses, summer plans and what they value most about the program. Read some profiles to find out more about the quality of both the MA program, and our student body. Graduates of the M.A. programs work in many different fields:insurance, banking, healthcare, media and academia, among others. Read some profiles to know where our alum have landed.